TRINITY-Darrell Lee Walker, 72, passed away on Wednesday, April 10, 2019. He was born on May 31, 1946 in Guilford County, to the late Raeford and Cleo Keeter Walker. A resident of this area all his life, Darrell enjoyed looking at car and truck magazines, watching old movies; especially westerns, and Gunsmoke, and being around people. His true love and passion was spending time with his family. He was a loving brother, uncle and friend and will be dearly missed. In addition to his parents preceding him in death was a sister, Shirley Tilley. 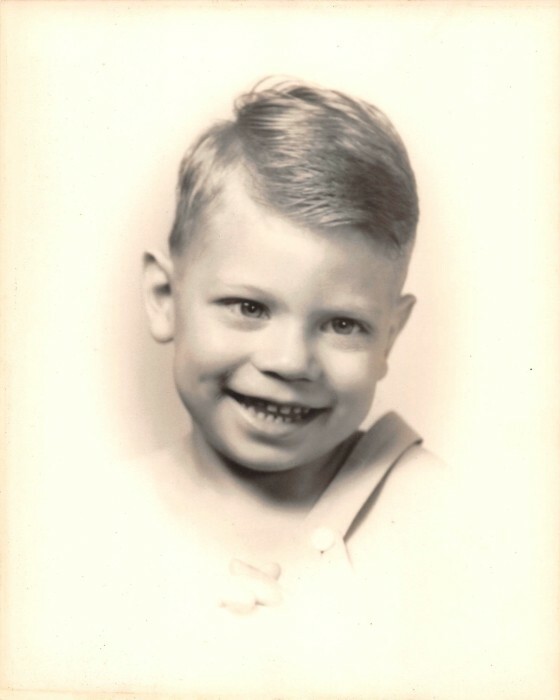 He is survived by his sister, Barbara Oakley; his nieces, Ginger Oakley (Emory), Teresa Barfield, Julia Spencer, Lynnette Stockman; his nephew, Maurice Tilley (Stacey), his great nieces, Shelby Tilley, Morgan Barfield, Hannah Barfield and Kala Stockman; his great nephews, Ashton Harmon (Cassie), Alex Tilley, and Travis Rigdon (Erina); his great- great niece, Oaklynn Harmon, and his great - great nephew, Bennett Rigdon. A service to celebrate Darrell’s life will be held on Saturday morning, April 13, at 11 o’clock, in the chapel of Cumby Family Funeral Service in Archdale, with Pastor Roger Carmichael officiating. Interment will follow in Floral Garden Memorial Park Cemetery. His family will receive friends on Saturday morning, from 9:45 until 10:45 at the funeral home. 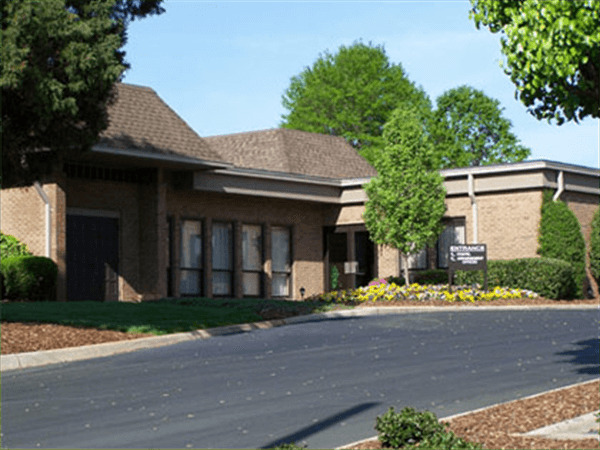 Memorials in Darrell’s memory may be directed to Hospice of the Piedmont, 1801 Westchester Drive, High Point, NC 27262. Online condolences may be made on Darrell’s tribute page at: www.cumbyfuneral.com. 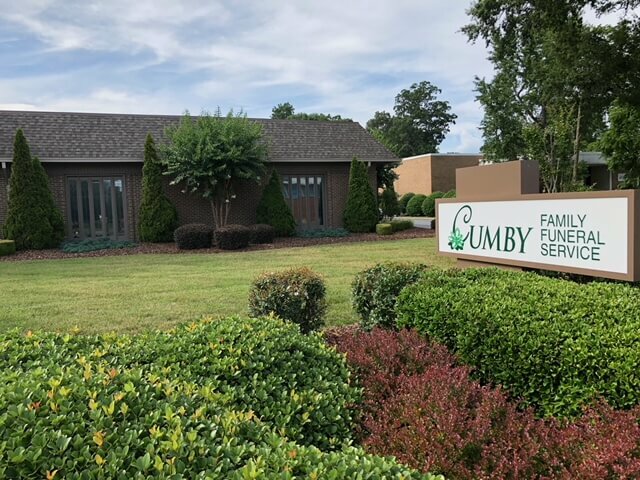 Cumby Family Funeral Service of Archdale is in charge of arrangements.